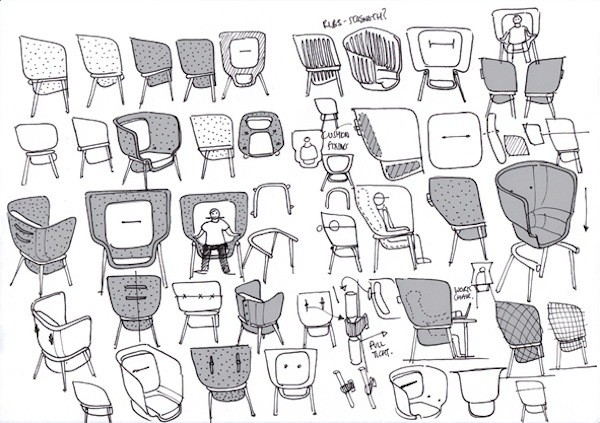 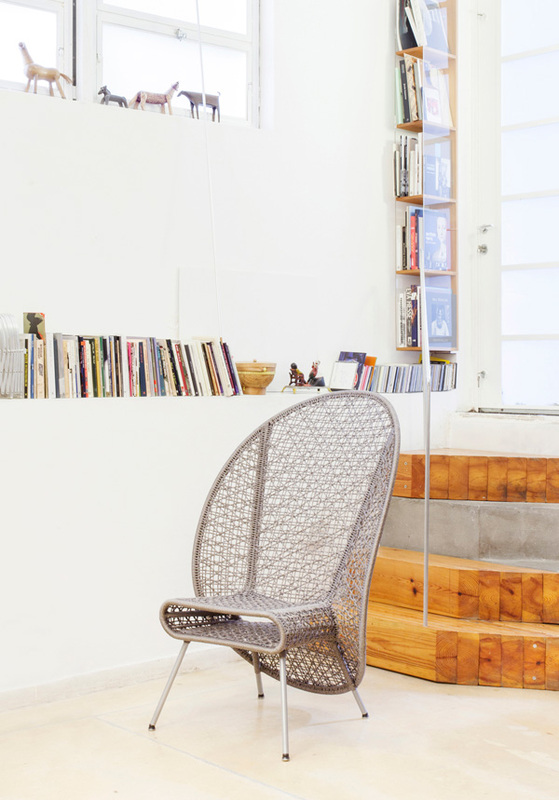 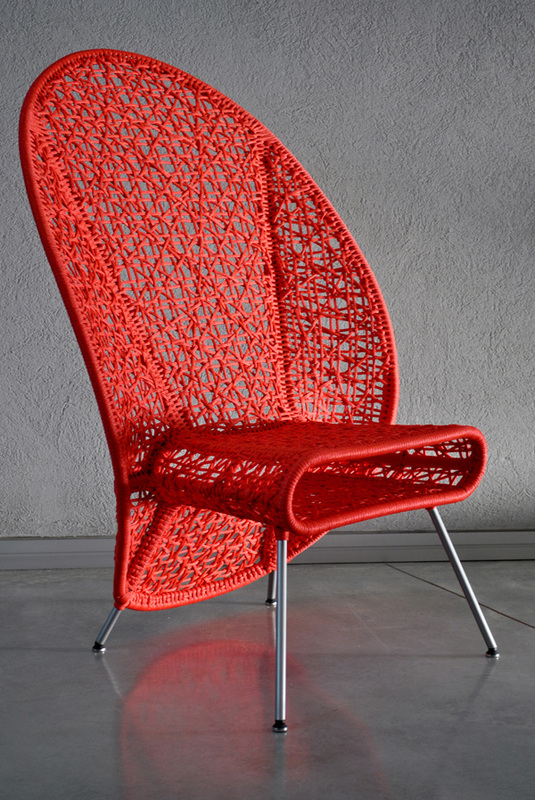 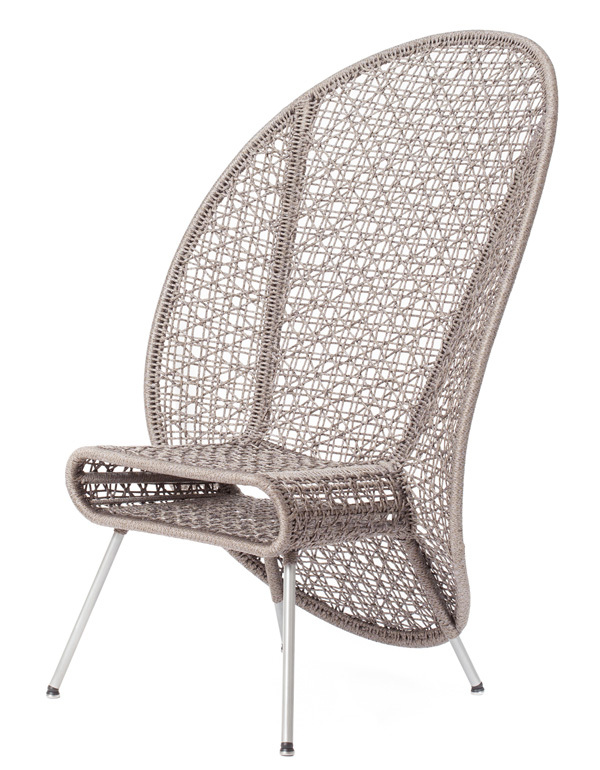 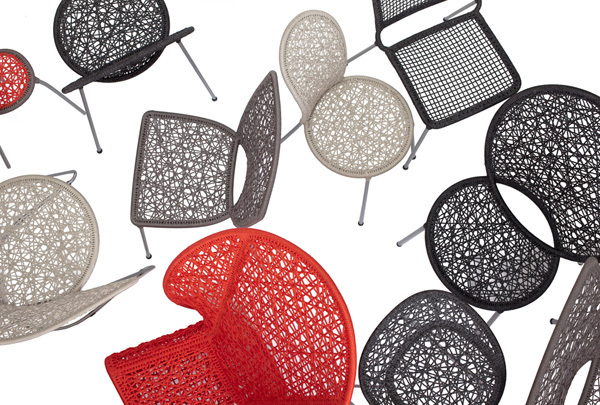 The artistic Bocca chair gives the illusion of mass with its expansive, not-so-minimal form, but the unique woven construction makes it lightweight and airy. 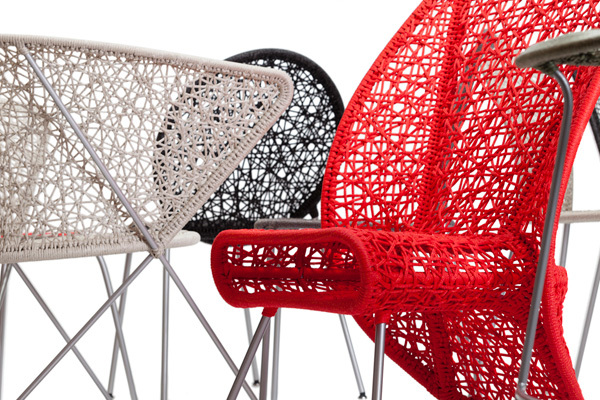 Manufactured from steel tubing and fabric in an artfully woven mesh voronoi pattern, the design is flexible and and durable, making it a comfortable seating solution indoors and out. 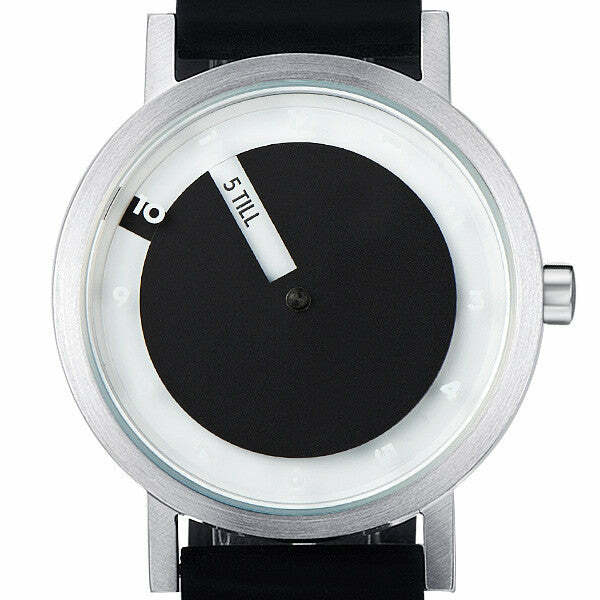 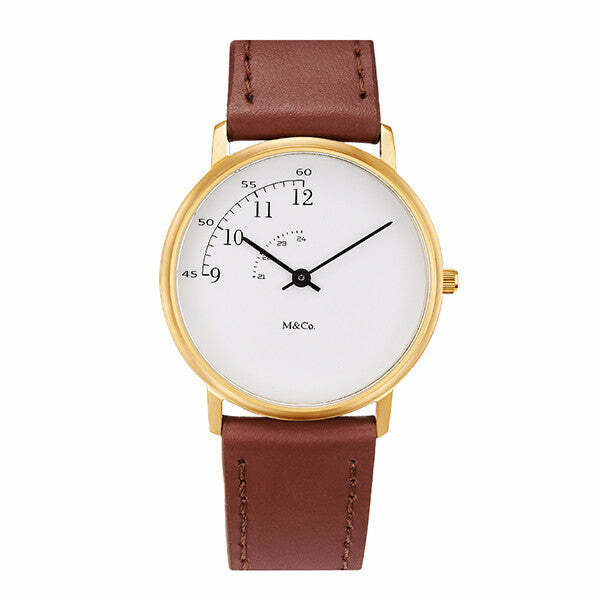 Previous articleTick tock, it’s the first iPhone clock! It’s a sandbox game that gives a player an immersive historical experience. Spray on foot. Another problem with the infinite money hack involves bounties.